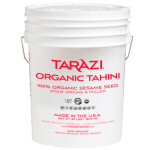 Tarazi’s Organic Tahini is a savory paste made of 100% premium sesame seeds. 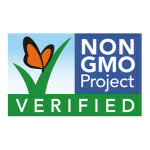 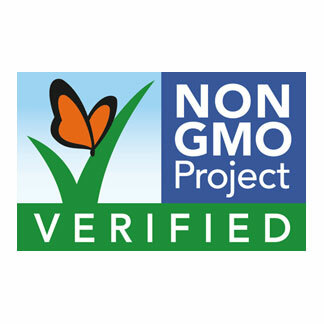 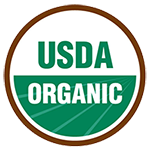 NO additives, NO chemicals, NO preservatives, and NO salt are added to our product leaving it 100% Natural and Kosher Certified. 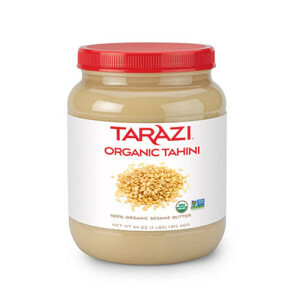 This product is shipped in a four pound plastic jar.